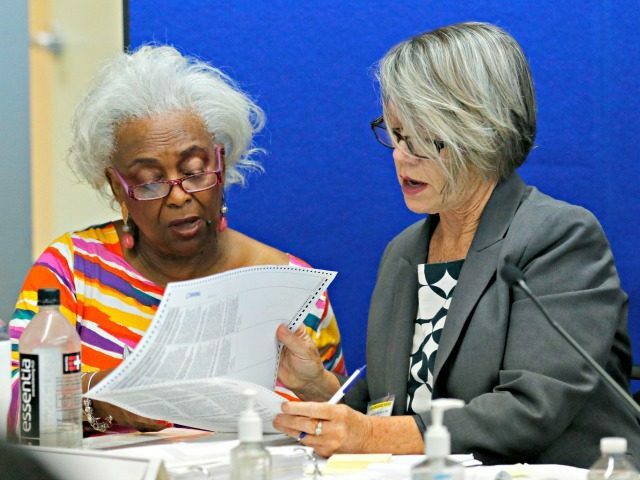 Gatez remarked, “Brenda Snipes has just decided there are certain things she’s not going to tell us and wasn’t going to tell us. So we had to go to court, and the courts ruled that the supervisor of elections violated the Florida Constitution by standing in the way of public access. What’s most concerning is that between election day and now, over 80,000 ballots have just been like spoken into existence. 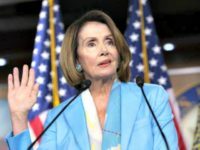 They weren’t acknowledged to even exist on election night, and then lo and behold, the Democrats needed more votes to close gaps, and more ballots continued to be found. Gaetz said Democrats are building a “road map” to “steal” 2020’s president election.